ViewRanger Credit is our pre-payment mechanism (like pay-as-you-go mobile credits) by pre-loading credits onto your account you can purchase and download small transaction items like map tiles for different countries* or expert guided routes easily and quickly. If you have enough credits you can also buy larger pre-selected map areas as well. A ViewRanger Credit is worth 1.5p or 1.8 Euro cents or 2.35 US$ cents. Android and Symbian users can buy credits anytime via our webshop. Apple Users will be automatically prompted to buy more credits by the in-app purchasing system, if required to make a purchase. What are Premium Maps? This is the name we give to detailed topographic maps which we licence from definitive professional sources such as the national map authority or local cartographic experts. Why choose Premium Maps? 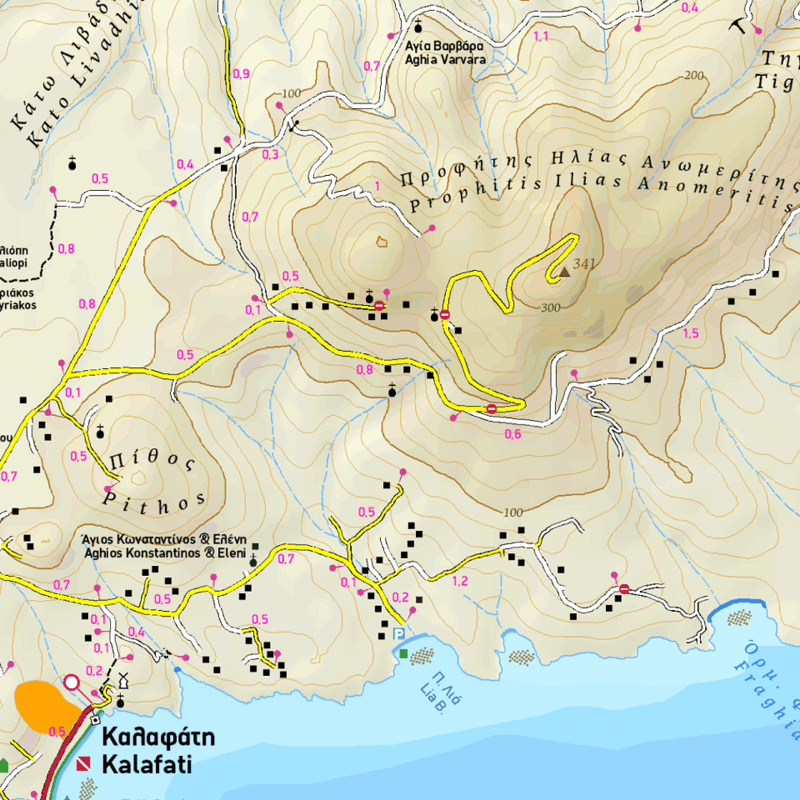 These maps give you the most accurate and reliable representation of the terrain showing relief using contour lines and/or shading together with natural and man-made features. They are the digital version of paper maps used by Outdoors Enthusiasts. What are the benefits of ViewRanger Premium Maps? Use Off-line - store the map on your phone so it can be used with or without mobile signal. Use on Multiple Devices - You can use your maps on all the devices registered (max of 4) to your ViewRanger account. Great value, if you use a Smartphone & Tablet. Transfer at Phone replacement – when you change your phone you can transfer maps you own to your new device. plan routes and synchronise them to your mobile device(s). make a paper print-off for mapped routes that you have created or purchased. It’s easy to get detailed topographic maps on your smartphone/tablet device using our Premium Maps. Premium maps will let you see all the terrain detail you need to get the most from your Outdoors activities. We offer Premium maps in a growing number of countries. Use the drop down menu below to select the country that you need maps for. We are working hard to add more Premium map countries to our list. But, if your required country is not listed you can still use ViewRanger, as all our apps come with free access to open sourced global web maps like OpenStreet/OpenCycle maps that cover the rest of the world - follow this link to read about Web maps. Country not listed? Tell us what you need. The following maps are available for this country. click or tap on the map to view larger image.